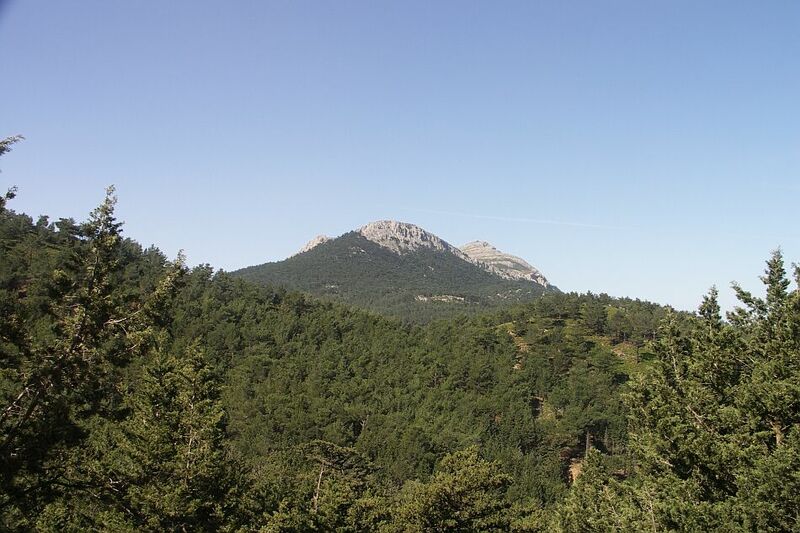 With its 825 meters, Mount Akramitis is, after Mount Atavyros , the second highest mountain on the island of Rhodes. 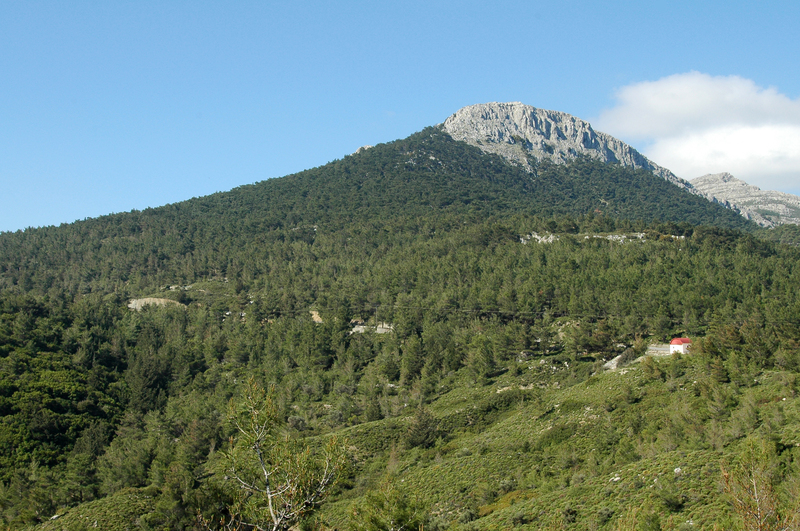 Mount Akramitis (Ακραμίτης) or Akramytis is located between Siana and Monolithos . 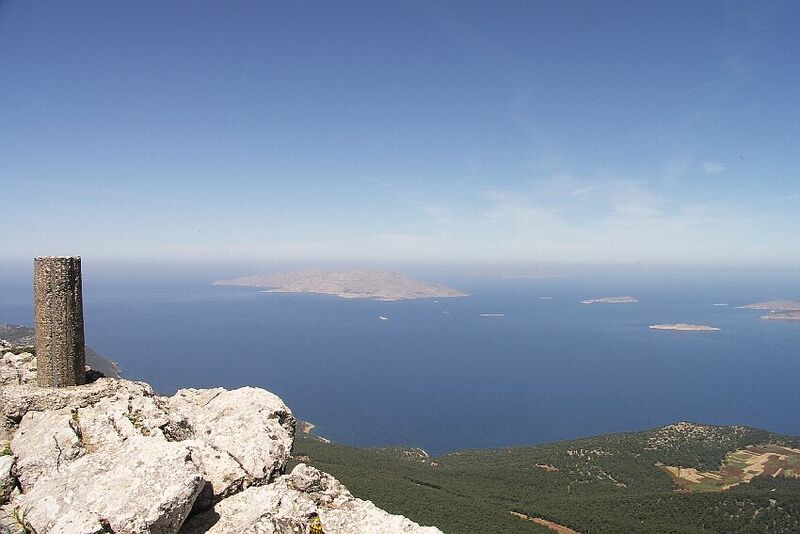 Since Siana , a shady path leads to the summit of Mount Akramitis across vast prairies. This hike takes between three and four hours.